Aug 6, 2018 | about NEW products .. 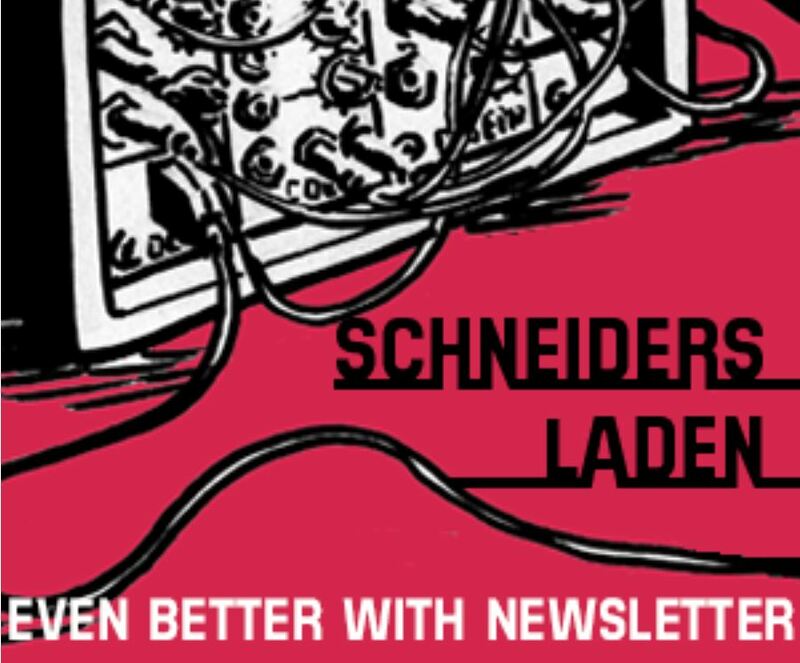 The products of three new manufacturers arrived at SchneidersLaden! 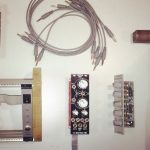 All three produce eurorack modules but only two are making modules for audio. That said, LZX Industries video modules are now available! 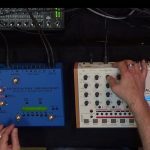 These fine modules are made for video synthesis – but the nice thing is, you can combine them with eurorack modules from Doepfer or other manufacturers. 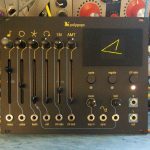 In one of our last workshops at SchneidersLaden, Stephane Lefrancois explained how he adds a simple Doepfer Matrix Mixer to his video rack. 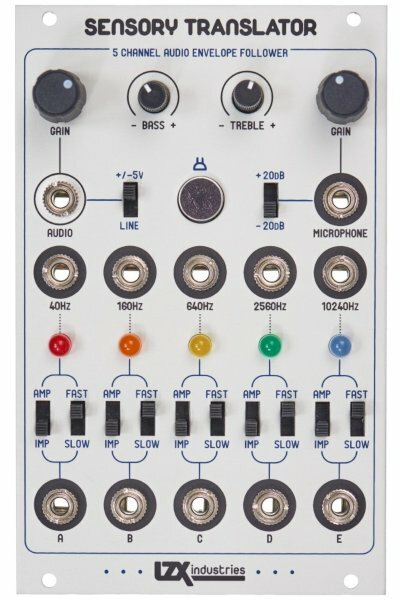 And this is also possible the other way round – you could use an LZX Sensory Translator as a five-band fixed filter bank with five dedicated envelop followers! All in all, it is possible to build “mixed-systems” that do audio and video at the same time and can interact! For some days now there is a full voice of GRP Synthesizer modules ready for testing in the showroom at SchneidersLaden. And these beautiful modules did match the high expectations! Big sound, great built quality and handy design choices make these an absolute recommendable line of modules for analog synthesis! …and you can never have too many VU meters, right? Check out the Stereo Out Module then, that also features a great 4-channel stereo mixer and dual headphone output! LZX and GRP were two safe bets when you compare your expectations with what you have in your hands when you get their products. With a totally new manufacturer this is somehow different. Strange Science Instruments definitely exceeded all the expectations we had when we read about their products. 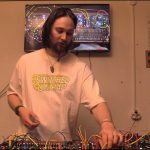 The first two modules by them are a dual, or stereo filter and a 4-channel mixer. Both made with only the best components and excellent circuitry. 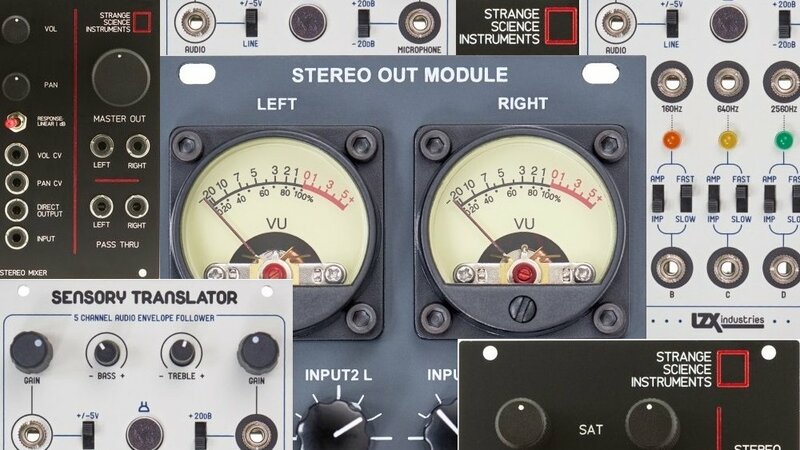 If you take a look at the manual for either of the modules you will find patch examples that recommend using the filter as something like a final stage after the stereo summing in he mixer. 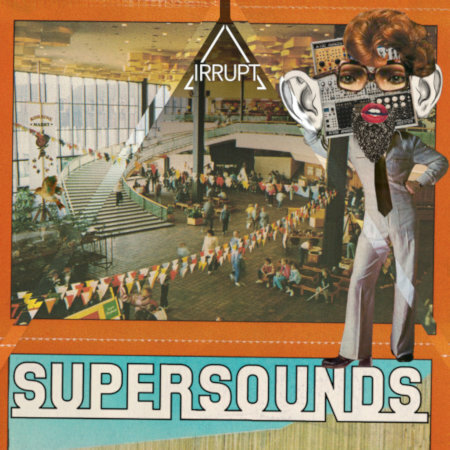 What seems odd at first sight – to use a filter on the output of a mixer – makes totally sense when you hear it. First of all: The mixer does not sound neutral at all, it gives each sound you put in a little bit of shimmer and transparency that you would expect from a really expensive studio desk. And the stereo-filter behaves like a gold-plating workhorse, it can give your sub-group, or master-out a lot more weight with the adjustable saturation stage and the filter itself is just one big sweet-spot (teach me a better word for this please!). What that means: You can expect a very fast workflow and the bit of extra polish on your sound, no matter where in the signal path you use the modules.